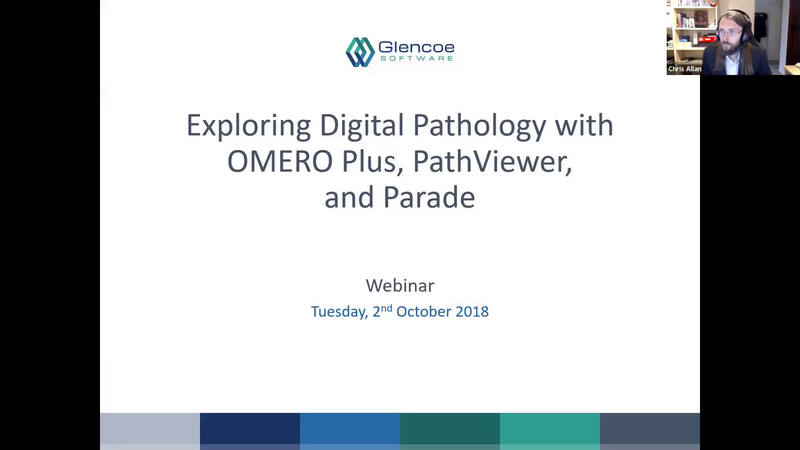 Exploring Digital Pathology Data with OMERO Plus, PathViewer, and Parade | Glencoe Software, Inc. If you’re looking for an easier way to streamline your workflow for Digital Pathology, look no further. Our Digital Pathology Solution comprises the most powerful, easy to use pathology WSI data viewing and annotation tools available.